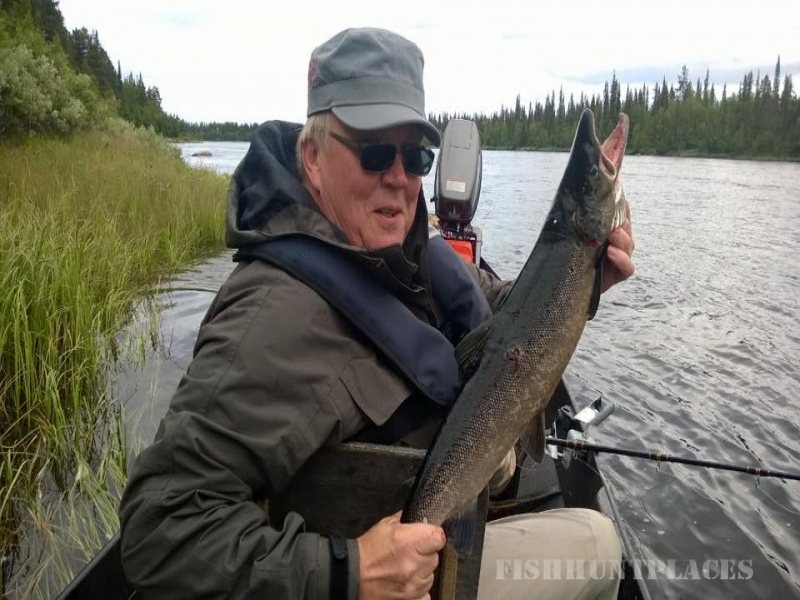 We organize fishing trips for wide range taking care of our customers hopes and needs of what they want to fish and where. 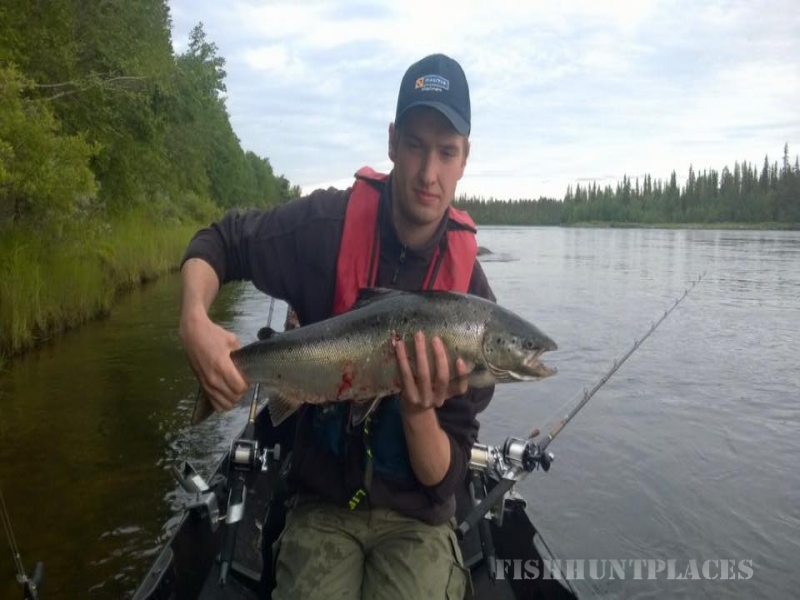 Our service is based on our highly experienced guides in fishing and moving in a wild. 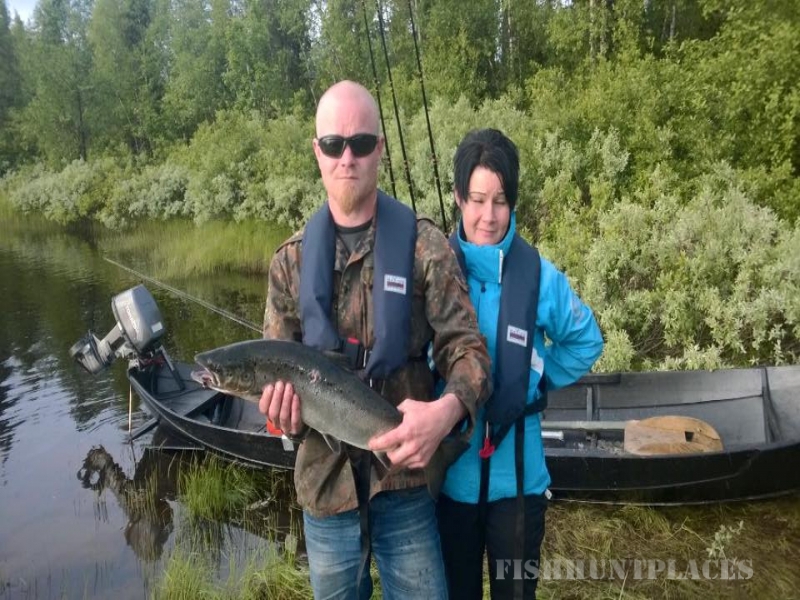 Respect of the nature and improvement of our customers fishing skills are our highly prized values. 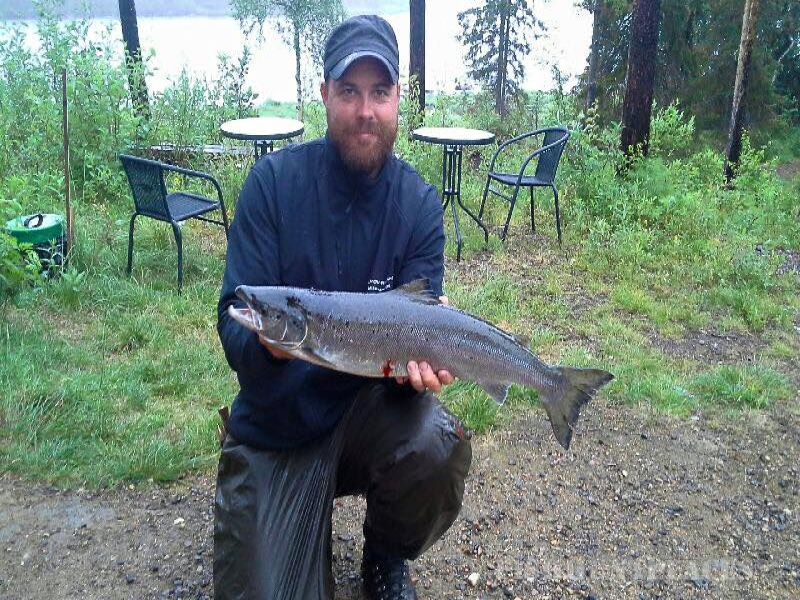 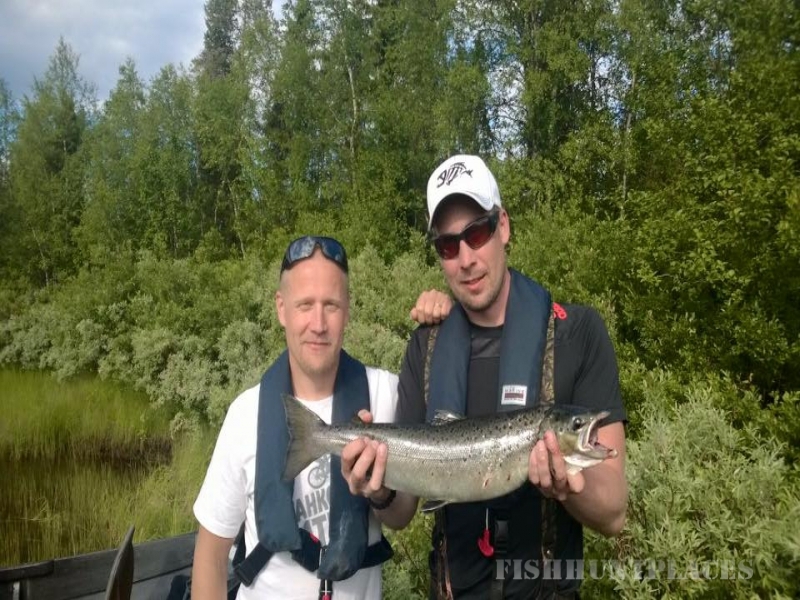 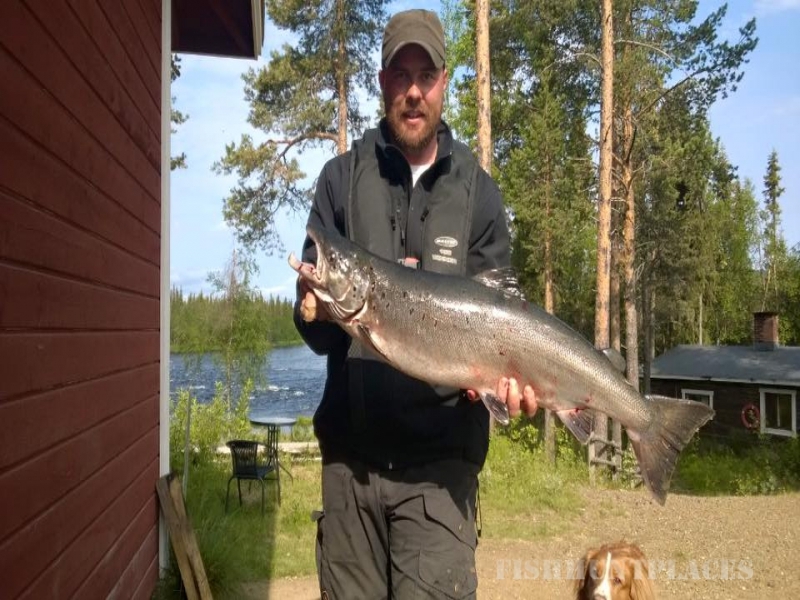 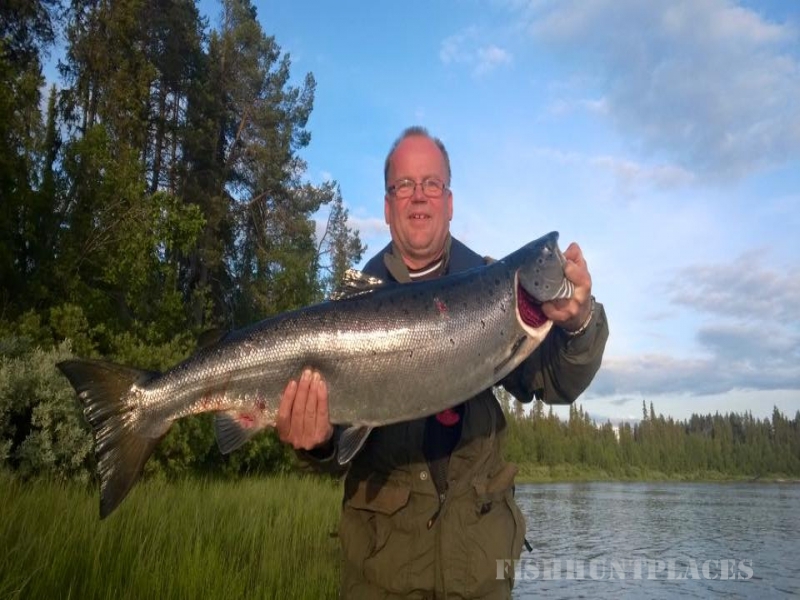 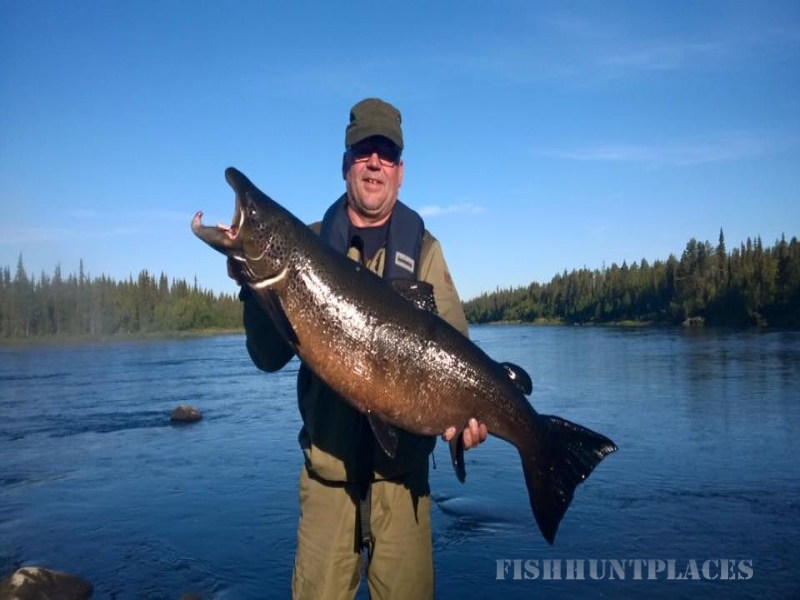 We offer full service fishing trips to Finland, Sweden, Norway and Iceland. 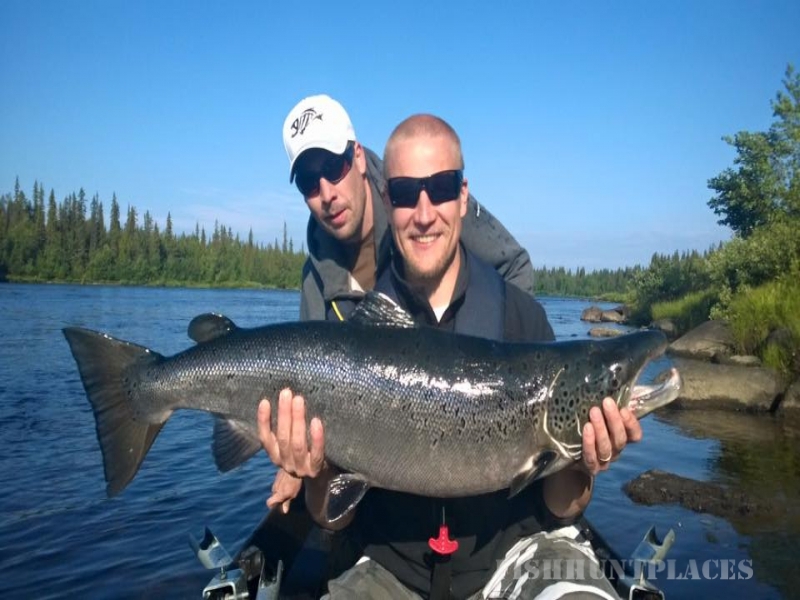 On our operations we embrace high-quality service, unique fishing experiences for our customers and respect for nature. 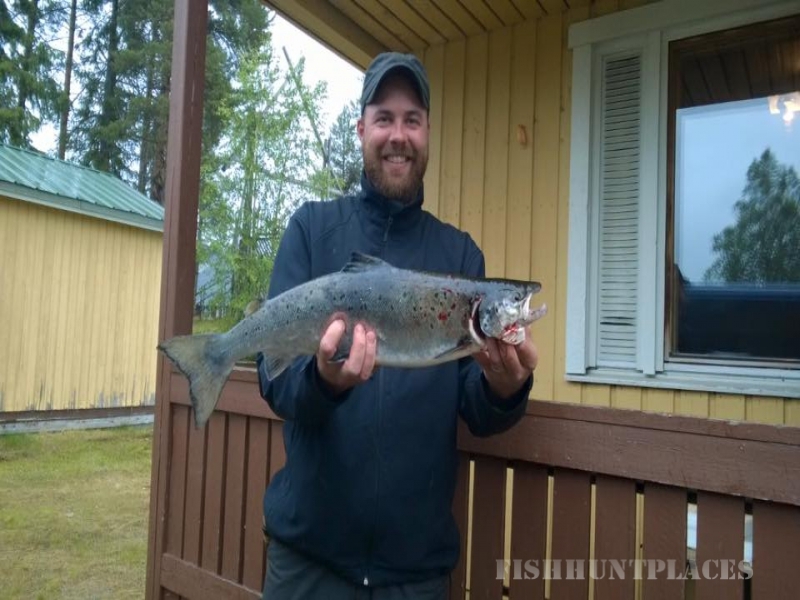 River Muonionjoki, River Tornionjoki, River Lätäseno, River Teno.